It’s common knowledge that bail bonds are a method of securing a defendant’s release from jail pending his or her trial. Bail bonds serve as insurance to increase the likelihood that a defendant will appear for all mandatory court appearances and complete other conditions of bail. If he or she fails to do so, the amount paid to the bail bondsman in Baltimore, Maryland is forfeit. 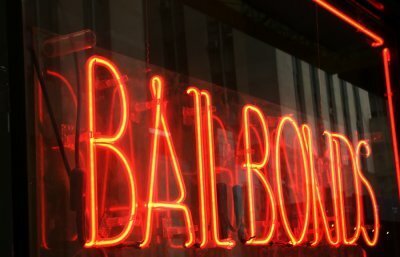 The basic system of bail bonds has been subject to little change over the years—until recently. Appeal bonds, which are not available in all states, have been on the rise. These are also known as post-conviction bonds. An appeal bond or post-conviction bond for convicted offenders is different from appeal bonds for defendants in civil lawsuits. In a civil lawsuit in which the jury finds in favor of the plaintiff, the defendant must quickly post an appeal bond to preserve the right to appeal the decision. 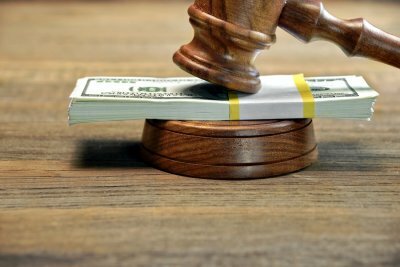 In this case, the appeal bond guarantees that if the appeal is lost, the plaintiff will still receive the amount of payment ordered by the jury. In contrast, an appeal bond for a criminal offender is one that may be granted after he or she has already been convicted. Usually, when an offender has been convicted and sentenced, he or she must begin serving time or completing other legal penalties, even if he or she is awaiting the outcome of an appeal. With a post-conviction bond; however, that individual could be released from jail or prison while his or her appeal is pending. Could I be eligible for an appeal bond? Not all states allow post-conviction bonds. Some of the states that do offer these bonds include Virginia, Maryland, Pennsylvania, and Mississippi. Depending on the local rules where you live, you may be eligible for an appeal bond provided you have not been convicted of certain serious offenses, such as murder or another offense punishable by death or life in prison. What are the requirements for an appeal bond? Like regular bonds, the court can set mandatory conditions for post-conviction bonds. For example, the defendant is required to appear in court when called to do so. In some cases, the defendant may be required to submit to house arrest and electronic monitoring. 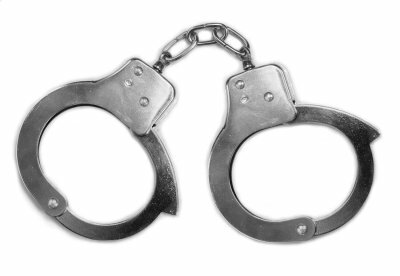 Bail agents in Maryland can help defendants be released from jail pending their trial. However, bail bonds are a privilege, not a right. The court may decide to withdraw bail at any time. Watch this video to hear about some common reasons why a defendant’s bail bond might be withdrawn. This bail bonds expert explains that the main requirement of bail bonds is that the defendant appears in court when ordered to do so. However, the court may choose to establish additional requirements. The defendant may be ordered to maintain employment, complete a drug program, or check in with the bail bondsman. If the defendant violates these conditions or poses a threat to public safety, the court may order that he or she be returned to custody.